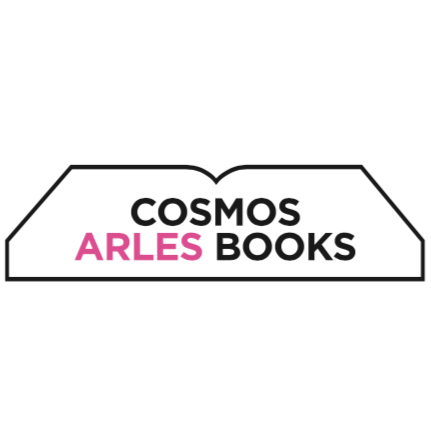 We’re delighted to be heading to Cosmo Arles Books for the second year running. We will be bringing our new titles and news of our signings will be announced soon. As ever, there is an innovative events programme alongside the book fair. We look forward to seeing some of you in the South of France!